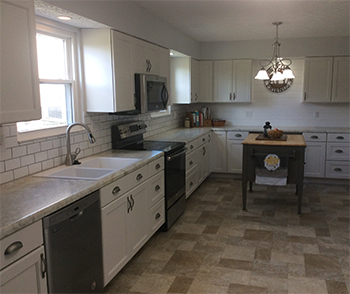 We offer affordable home improvements and remodeling in the southwest Ohio area. With our affordable home improvement and remodeling services, you can redefine the appearance, functionality, and style of your home. 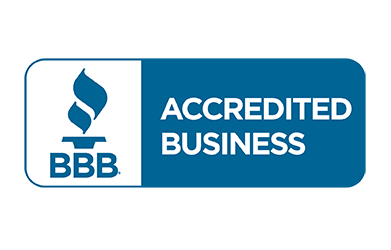 With over 30 years of experience, you can trust us to provide exceptional service. You'll get a 5 year warranty on our workmanship and we offer FREE estimates on our home improvement services. Let us help you create your dream home today. You'll always deal directly with our owner to ensure you get the best service available in Butler and Warren Counties. We give free kitchen designs to our customers, and have customers meet with our wholesale supplier to pick what they want. We’re able to work with modest budgets and financing is available.